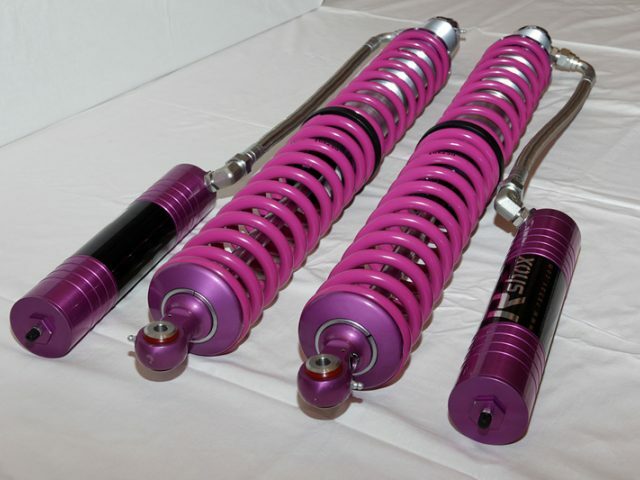 Suspension dedicated to all offroad car with possibility regulation compression and rebound. The entire set can prepare the individual specification. Kit including: shock absorber front and rear, springs, regulatory containers and setting characteristics.